According to Direct Marketing Association email marketing has an ROI of 4300% and 77% of consumers prefer email for communications. There are more than 3.2 billion email accounts today; 95% of online consumers use email and 91% check email at least once a day. 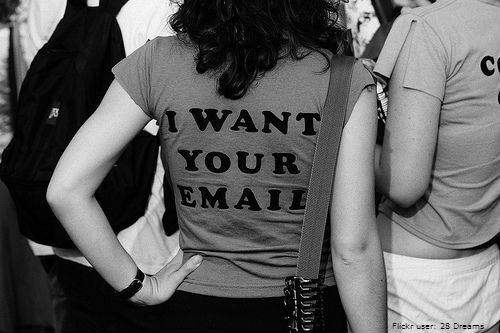 Email definitely has a longer lifespan than social media.